Hello everyone. My name is T.J. Scott, Vice President of Operations at STS AeroStaff Services. Stick with me for a moment because I’d like to share with you a quick story; one that I hope will help explain the reason why Autism Awareness is such an important issue to me and the rest of the STS Aviation Group family. As far as I’m concerned, Autism isn’t just another word; it is something I deal with every day. I’m the proud father of two wonderful boys whom have both been diagnosed with Asperger’s Syndrome. Asperger’s Syndrome is best defined as an Autism Spectrum Disorder (ASD) that is recognized by difficulties in social interactions and non-verbal communications. The syndrome also carries with it a range of behavioral idiosyncrasies, which includes consistent and repetitive patterns of behavior. Asperger’s Syndrome is different from other ASD’s due to the limited negative effect it has on lingual and cognitive development. My sons look like all of the other kids their age. They play the same video games and argue about doing their homework. They fight about doing chores, bemoan waking up early, etc… My sons are loving, kind and considerate. They don’t like seeing anyone or anything in pain or distress. They have above-average intelligence but are often easily distracted. They want to be accepted and liked by those around them, and they don’t have to be the most popular kids in the room. In short, my boys just want to be allowed to be who they are without the fear of ridicule our persecution. Now I love my children more than life itself, and it gives me great sense of pride knowing that I work for a company that not only cares about me and my family on a personal level but also cares enough to help support a cause so near and dear to my heart. 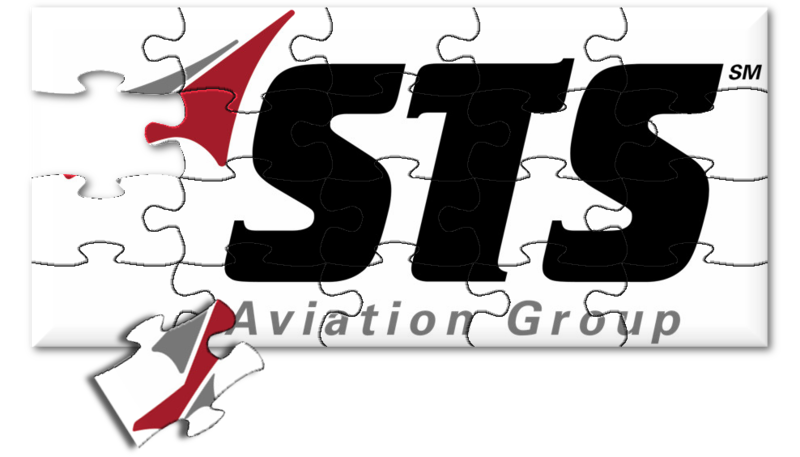 Autism Speaks is an organization supported by STS Aviation Group, and it provides excellent answers to the following questions… What is Autism? What is Autism Spectrum disorder and how common is Autism? Just outside of Jensen Beach in Stuart, Florida, there’s a school that specializes in educating children who are on the Autism Spectrum. The Hope Center for Autism is a public charter school for children with autism and autism-related disabilities. They focus on early education (pre-kindergarten through grade two) and offer a curriculum guided by the principles of Applied Behavior Analysis (ABA). They also utilize low staff-to-student ratios in an effort to provide an individualized, comprehensive and intensive educational program for each of their students. All of their individual education plans are overseen by a Board Certified Behavior Analyst and implemented by a teacher certified in Exceptional Student Education. Many of the school’s teachers are also trained and experienced paraprofessionals and therapists. The Hope Center for Autism is a public school and, therefore, does not charge tuition. Similar private schools cost upwards of $36,000 per year. Knowing this, STS Aviation Group was more than happy to step in and help raise money for this amazing program. Through the generosity of our employees, matching donations by STS’ executives, as well as the various fundraisers we supported, the STS Aviation Group family has been able to raise enough money to purchase and provide The Hope Center for Autism with eight electronic tablets that will be used in educating and preparing its students to meet the needs and challenges that lay before them. Through the kindness and generosity of our employees and our community, STS will continue its efforts to help raise Autism Awareness. In doing so, we will help complete the puzzle and move us all one step closer toward social acceptance and understanding.